Excited Indian Man Jumping For Joy. Isolated On White Background. Stock Photo, Picture And Royalty Free Image. Image 37309819. 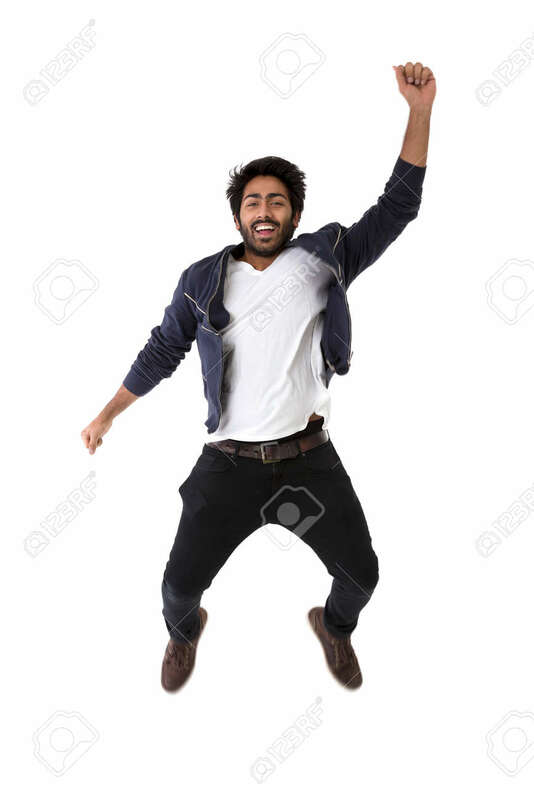 Stock Photo - Excited Indian man jumping for joy. Isolated on white background. Excited Indian man jumping for joy. Isolated on white background.